Esylife is a high-tech enterprise with the integration of scientific research, bio pharmaceuticals, edible fungi R&D and Ganoderma production and deep processing, governing two edible fungi processing factories, twelve branches, one Ganoderma research institute and the country's largest Ganoderma cultivation base. 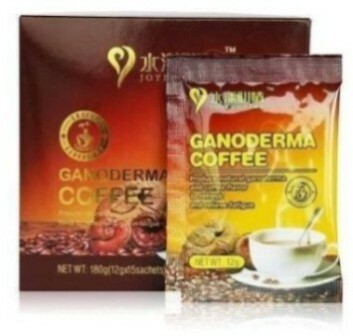 Ganoderma coffee can boost immunity, help with weight loss, fight fatigue, improve memory, increase energy stamina, lower cholesterol, reduce inflammation, relieve stress, reverse the aging process, and stimulate circulation. As a high source of antioxidants, it Balances PH Level-Rehydrates; Oxygenates the Body & Increases Brain Power, Focus & Concentration; No Jitters, No Anxiety or Caffeine Crash; Has Neutral PH Between 7.3-7.5. The Benefits of Alkaline Water are as follows: Flushes out Toxins; Maintains Hygration; Improves Heart Health; Weight Loss; Energy; Maintain PH Balance and Bone Health. 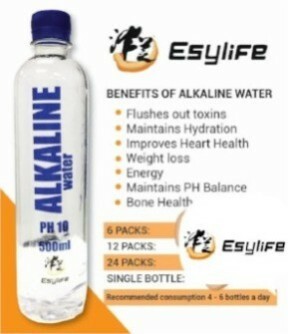 Alkaline water has many potent antioxidants that help prevent the growth of cell damaging free radicals in the body. The Benefits also include boosting immunity. Your immune system may help neutralise the acidity in your body, caused by poor diet, stress & toxins. 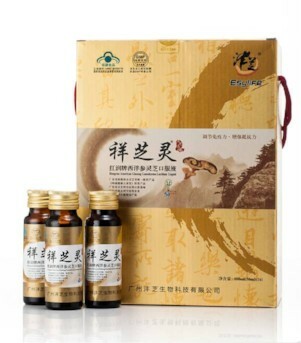 Buy a box of Xiangzhiling for R1100 and get 4.8 points in your Esylife account. 1 point = R60 therefore your cash back = R288. Beacause of the cach back, the box will cost you only R812 but you CANNOT send R812 and ask for a box. There are 16 bottles in a box and you can sell each bottle for R150 meaning you make R2400. Therefore your profit is R1588 per box. Recruit someone and get 1 point = R60. If your recruit buys a box of Xiangzhiling for R1100 you will get R96. Once you have registered, you will receive a BM Number which you can use to login your back office and see your points and recruits. If you want to own your Own Online Shop the joining fee is R7000 and you will receive two Xiangzhiling boxes. Should you get other two people who join under you with R7000, you receive R1350 per person. Should you reach 100 people in each leg meaning you will reach 200, you will then get R50 000 and when the people under your two legs get 200 recruits, then you will get R50 000 per person who completes their leg meaning should you have the top recruiter have a lot of recruits, it’s in your best interest to assist your down liners in order for everyone to accomplish their goal as everyone will benefit. You will also get all the benefits of a person who registered with R200, but what’s even more exciting is that you as the shop manager will earn unlimited levels deep. © 2019 EsyLife ZA. All Rights Reserved.